Turn your property into your own little slice of paradise with our custom tailored landscape design creations. 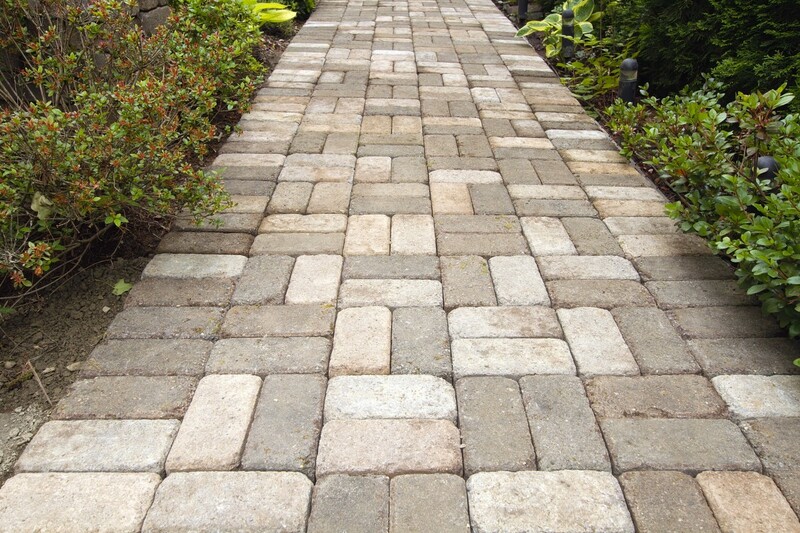 These elements of your property sustain the most traffic and therefore need to be both durable and beautiful. We work with a variety of materials and manufacturers to ensure that your desires are met. With a multitude of colors and sizes, our designs will add significant beauty to your home. Decorative walls add an attractive look to your planting beds as well as raising them for aesthetic and functional purposes. Retaining walls are required when an area needs to be stabilized from lower surrounding ground. The walls can be terraced for appearance sake or when great height is involved, with shrubs often providing a beautiful appearance for the terraced area. Walls can be built with a variety of materials and colors, including slate, railroad ties, curbstone, Belgian block, or garden block. 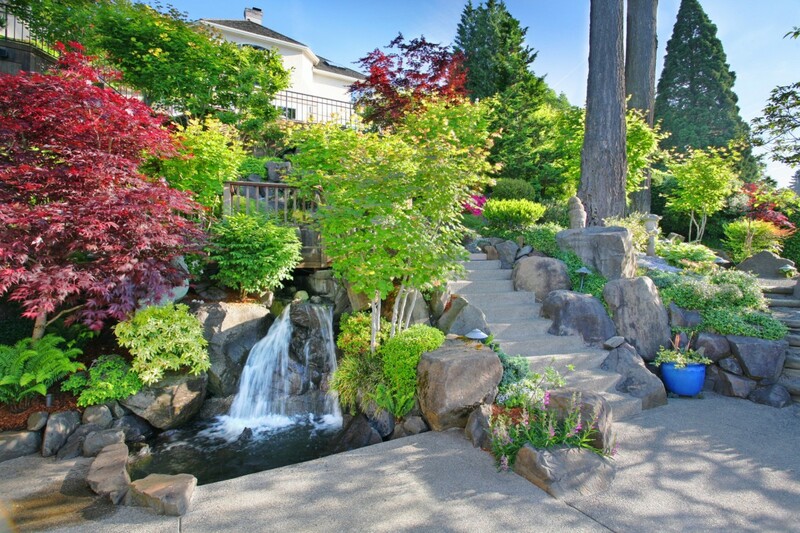 Few elements add such a unique dimension to your property as a waterfall. The falling water provides a visual as well as an auditory appeal to your property. 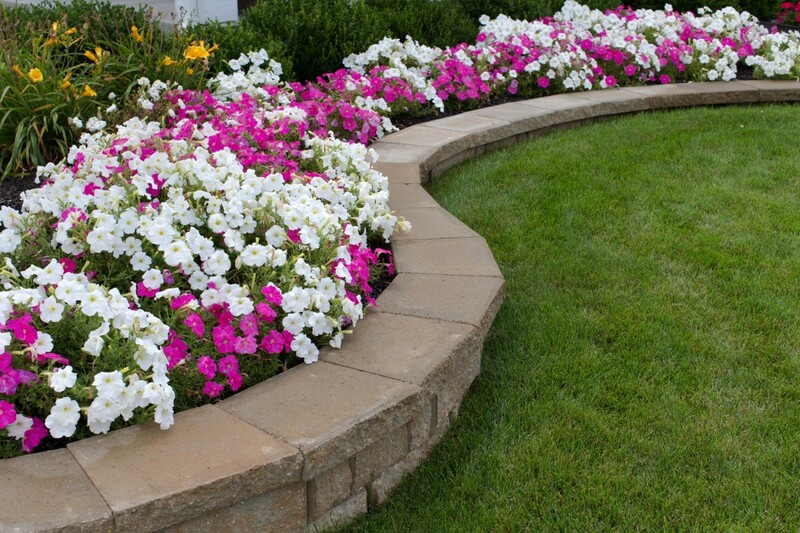 The appearance of the rocks plus surrounding flowers and shrubs brings a life and natural authenticity to any landscape design. Part of any landscape design can involve structural elements making the implementation of the design a challenge. Critically, water not properly routed away from your house can create major problems. For those reasons alone, it is important to work with a company that has the experience, equipment and knowledge to deal with these problems. 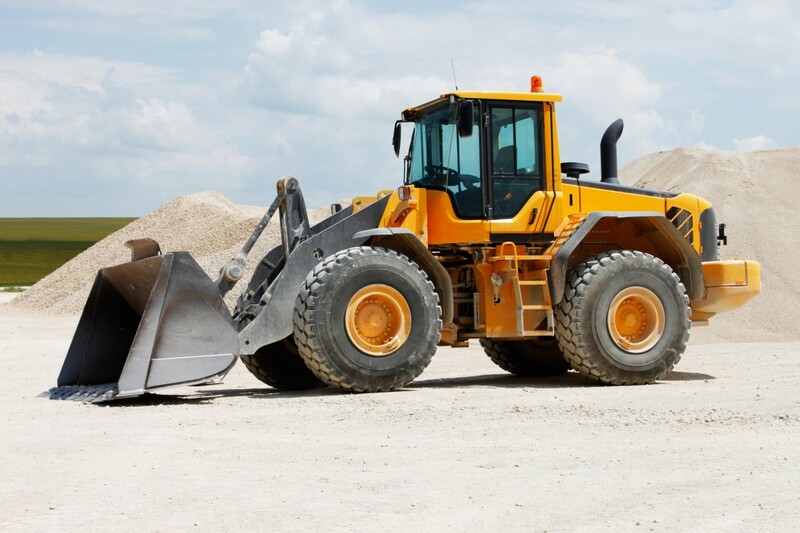 With over 40 years in the business, you can be sure Armbruster Landscaping has got you covered.